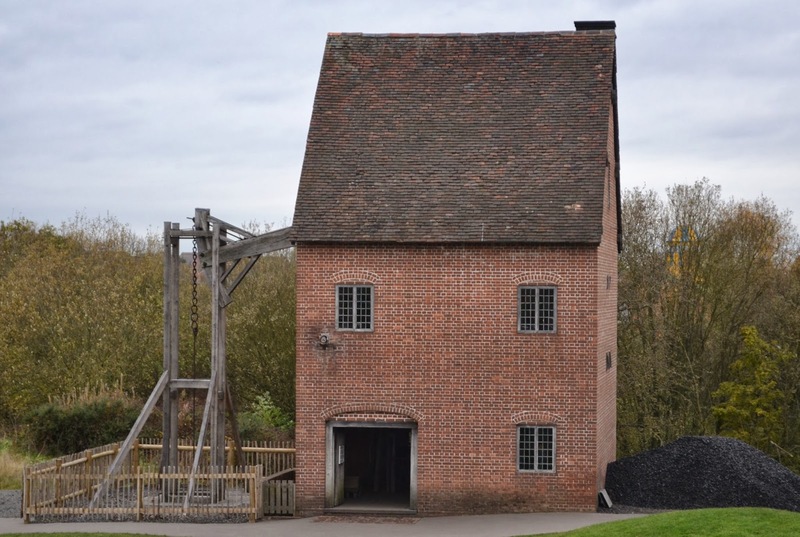 Black Country Living Museum is a remarkable place to explore, enjoy and spend time. Set in a landscape of 26 acres, it is one of the most extraordinary open-air museums in the UK, offering a glimpse into 200 years of history like no other. It tells the story of a very special time and place in history and some of the most hard-working, ingenious and influential people you could imagine! 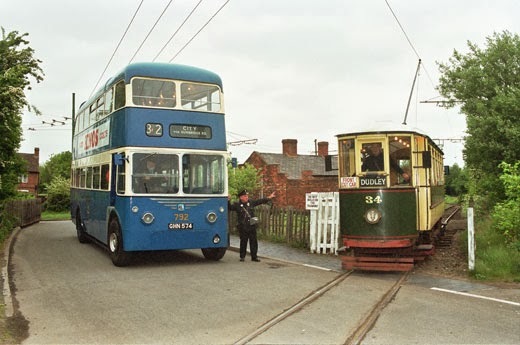 Black Country folk changed the world, and in the streets of the canalside village, on the tramway and down the underground mine, you can experience how ‘they’ became ‘us’. 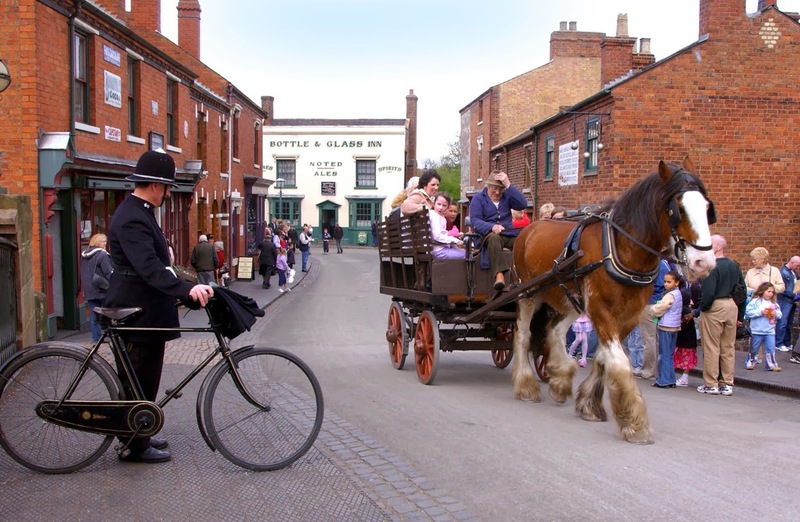 Over fifty authentic shops, houses and workshops have been carefully reconstructed to preserve the character of the region when its manufacturers bought worldwide fame to Black Country Towns. You can see bread, sweets, chain, nails and horse brasses all being made. The village shops include Gregory's General Store, Emile Doo's chemist shop, a sweet shop and cake shop with a bakery at the back. There is a hardware and ironmongers shop and a pawnbroker's shop. Brook Street back to back houses, built in the 1850s, were relocated from Woodsetton and were the homes of colliers, farm workers and ironworkers. The anchor maker's house from Lawrence Lane in Old Hill was the first to be relocated to the museum and is an example of late-Victorian housing. Public buildings include Providence Chapel from Darby End/Hand near Netherton, one of the first buildings to be rebuilt, and the Bottle and Glass Inn, a working public house set out as it would have been in 1910. The museum also has a full-scale working replica of a Newcomen steam engine. The 'fire engine' is housed in a brick building from which a wooden beam projects through one wall. Black Country Museum Leaflet here. We first pop into Dudley to visit the Museum and Art Gallery - website here. 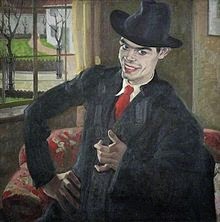 Includes a collection of works by Dudley-born Percy Shakespeare - website.